We’ve built a brilliant team that does great remote work and has an awesome time doing it, since they are appreciated and have fun as a team. We ensure that every milestone is suitably commemorated with certificates. IdeasUnlimited has a yearly increment policy. At the end of each year, every worker—be it call center operator or remote team member—gets an increase in wages. Top workers are given various project-level bonuses and commissions for performance par excellence. IdeasUnlimited gives birthday bonuses to all workers as well as other bonuses. 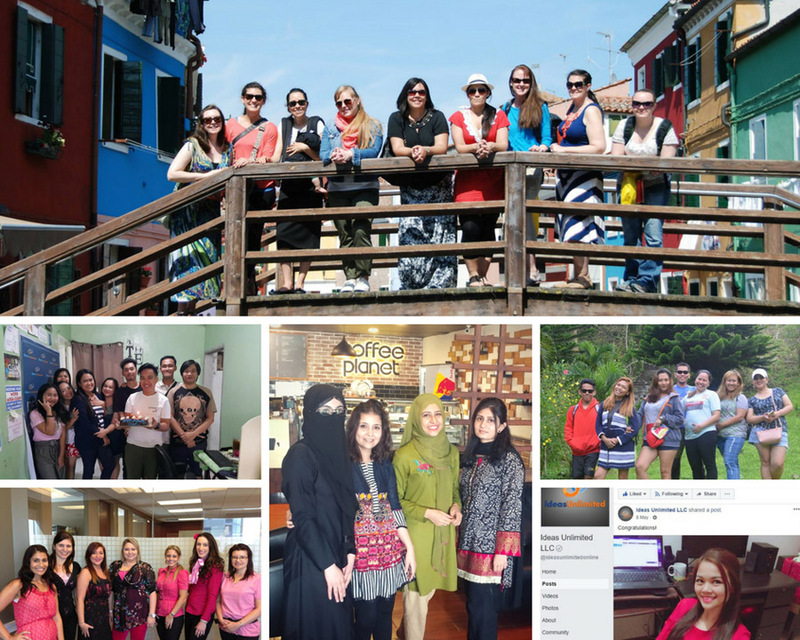 Our top performers are featured on our websites and social media accounts, for recognition amongst the global remote team. 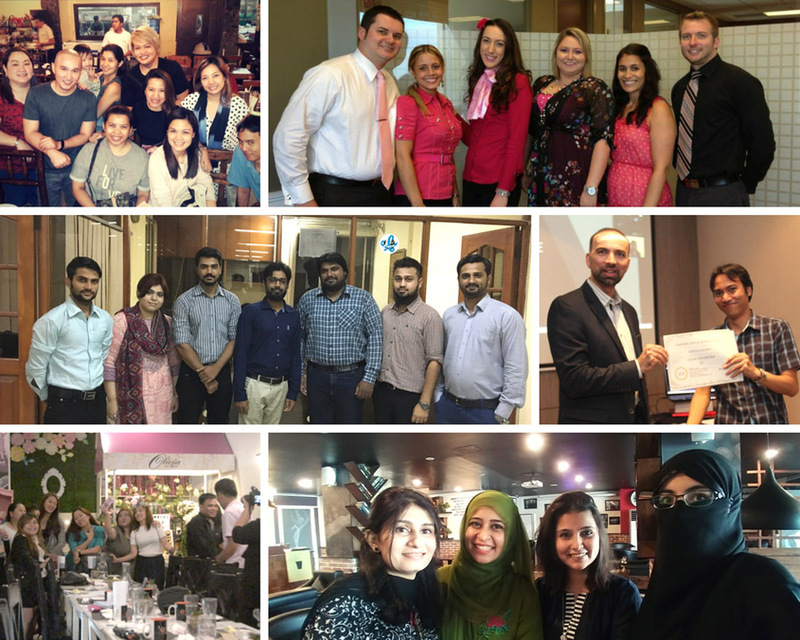 IU plans yearly events for our remote team, so it is not all work and no play. 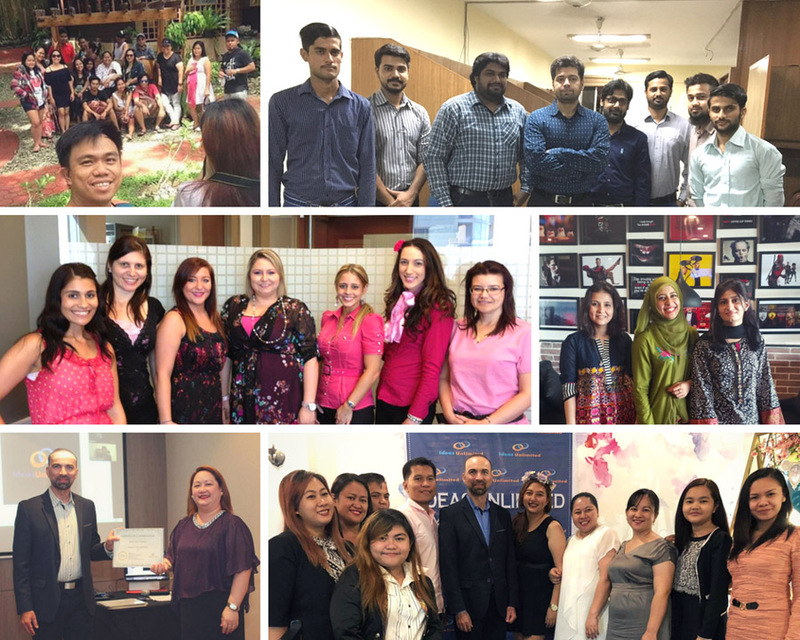 IdeasUnlimited has an ingrained culture of learning, where workers are continuously trained to enhance their skillsets. All workers who successfully refer a friend to join the company get a referral bonus. We also provide career growth opportunities to hardworking workers, including staffing manager and team lead positions, and so on. Not only do we proactively facilitate worker productivity, we give our remote team opportunities to improve their performance in weak areas by providing training and necessary tools. 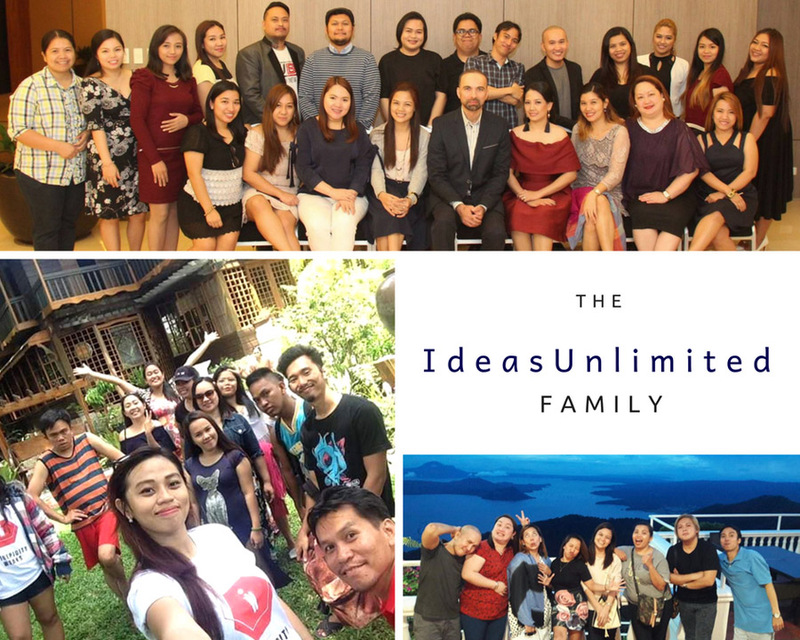 IdeasUnlimited offers its workers (who have completed a year with the company) the chance to become an affiliate partner, with an unlimited earning potential.